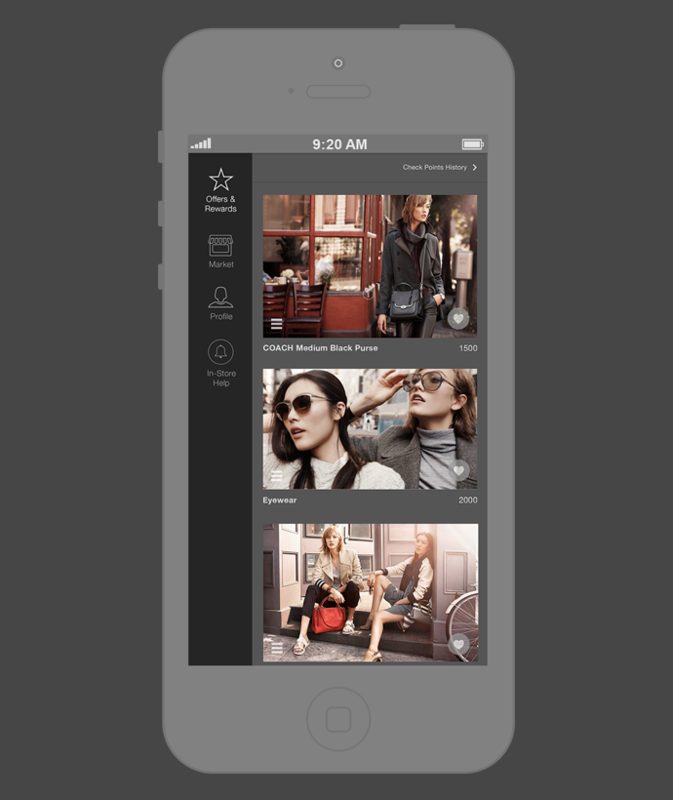 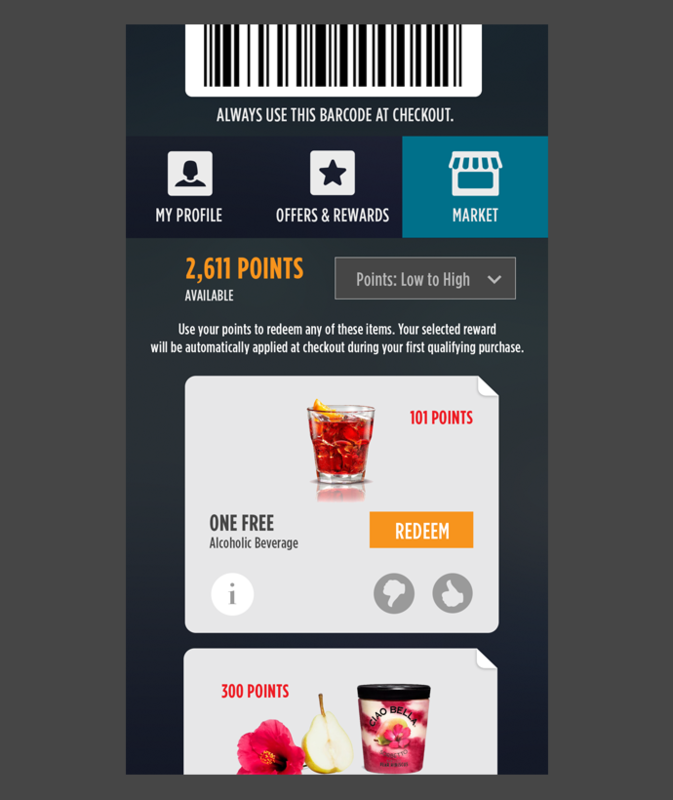 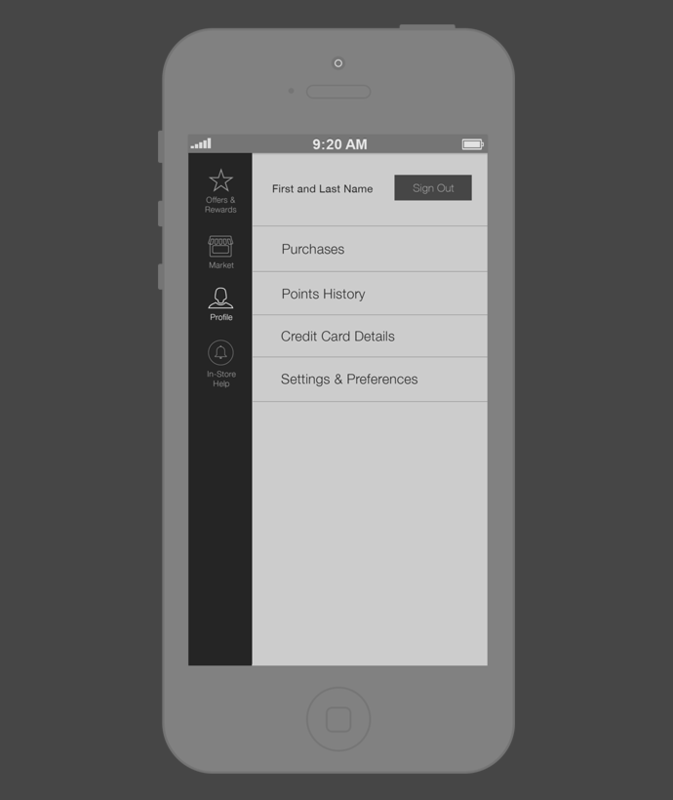 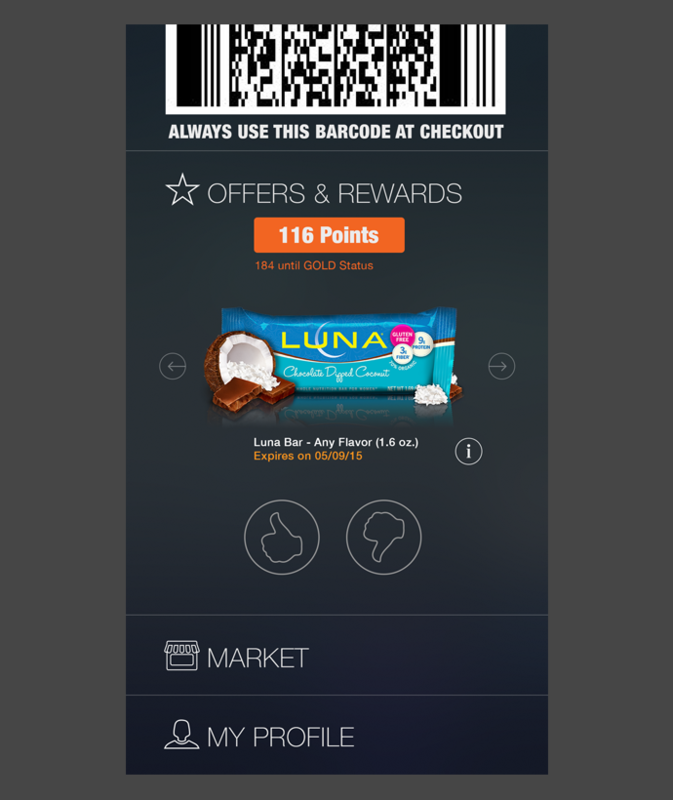 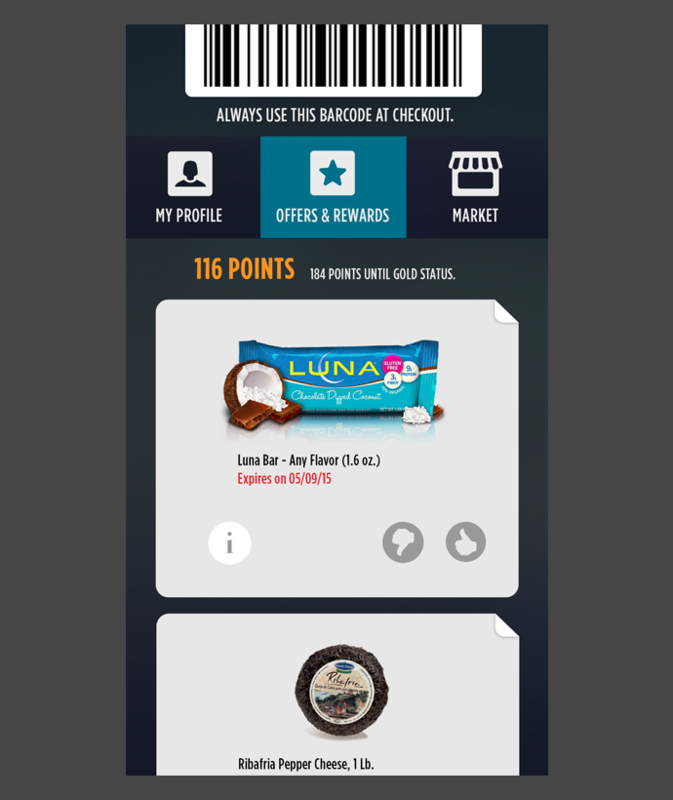 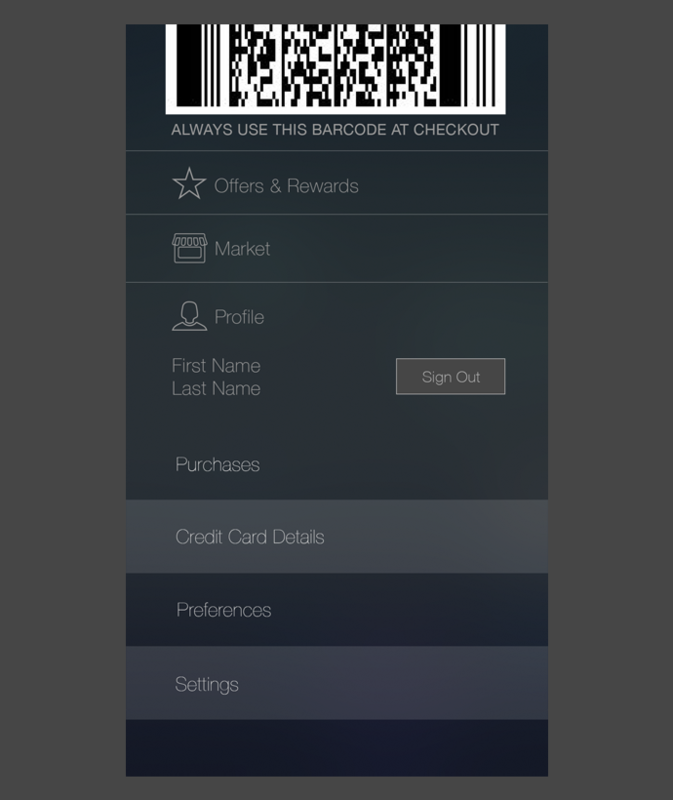 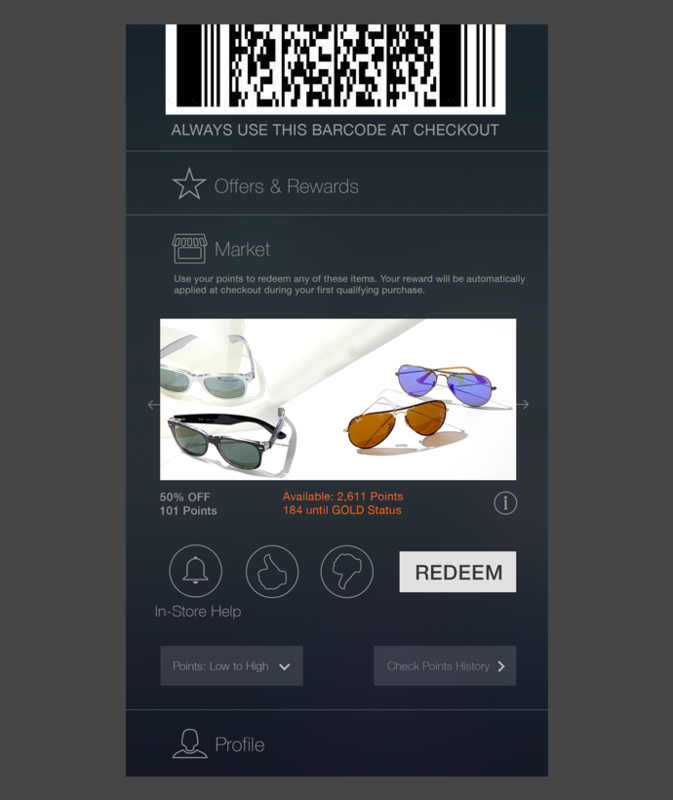 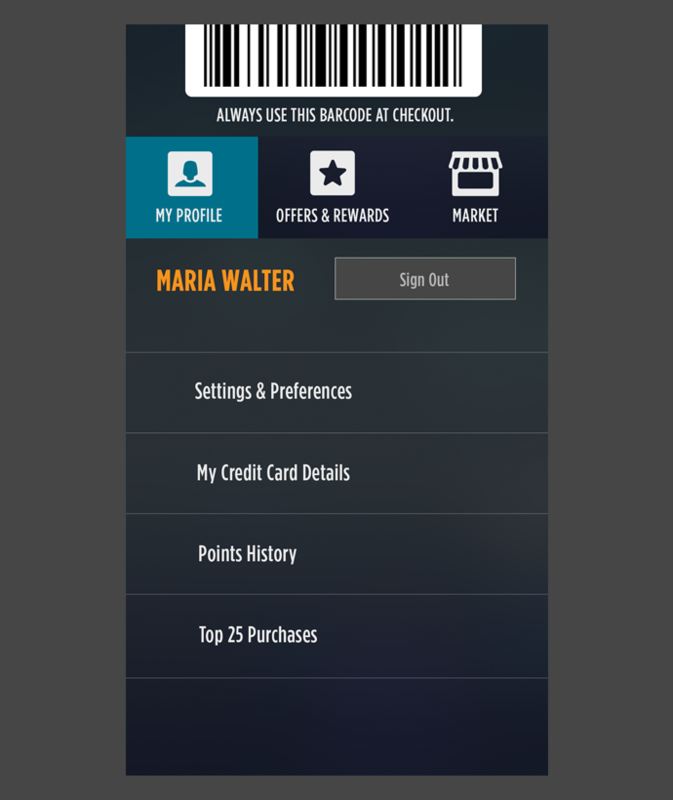 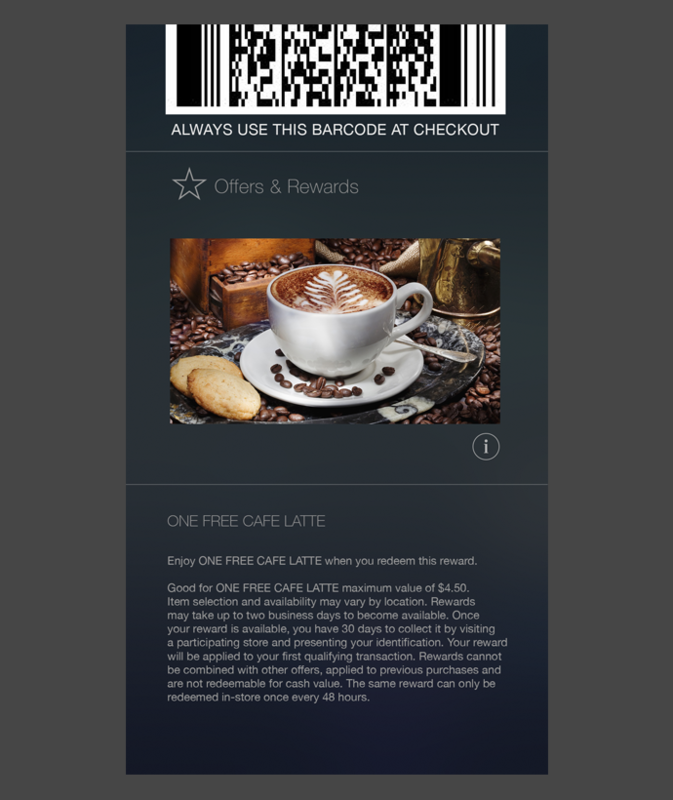 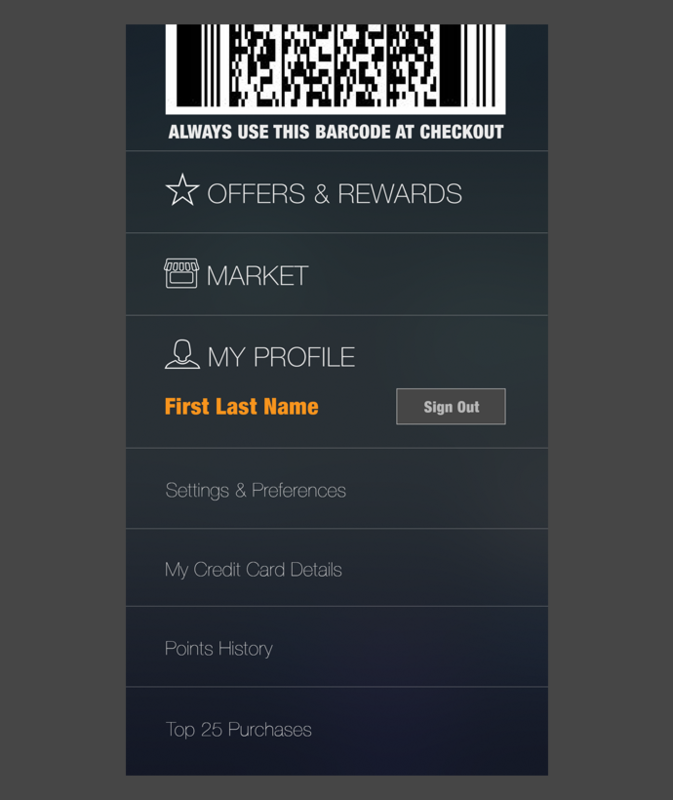 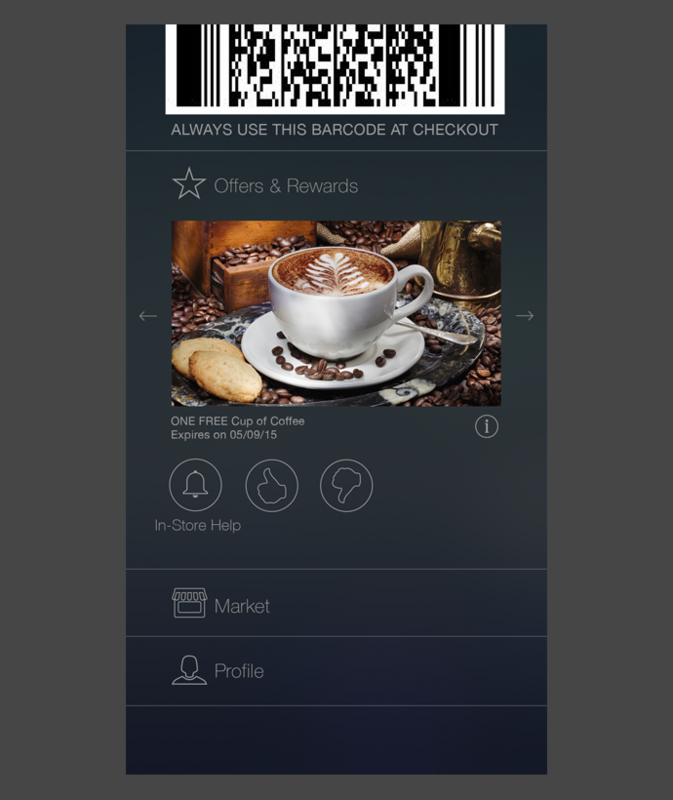 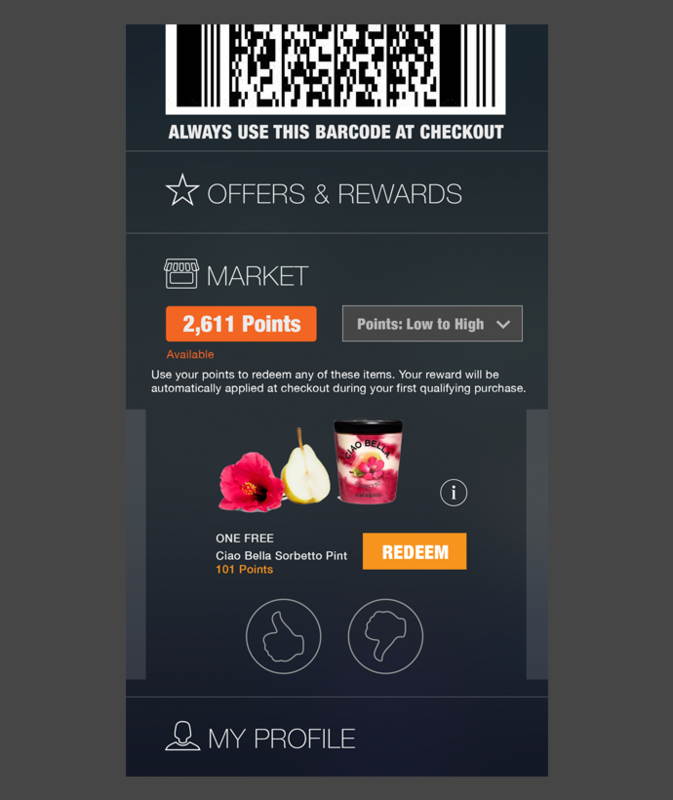 Process: Client had in mind a shopping rewards mobile app already launched. 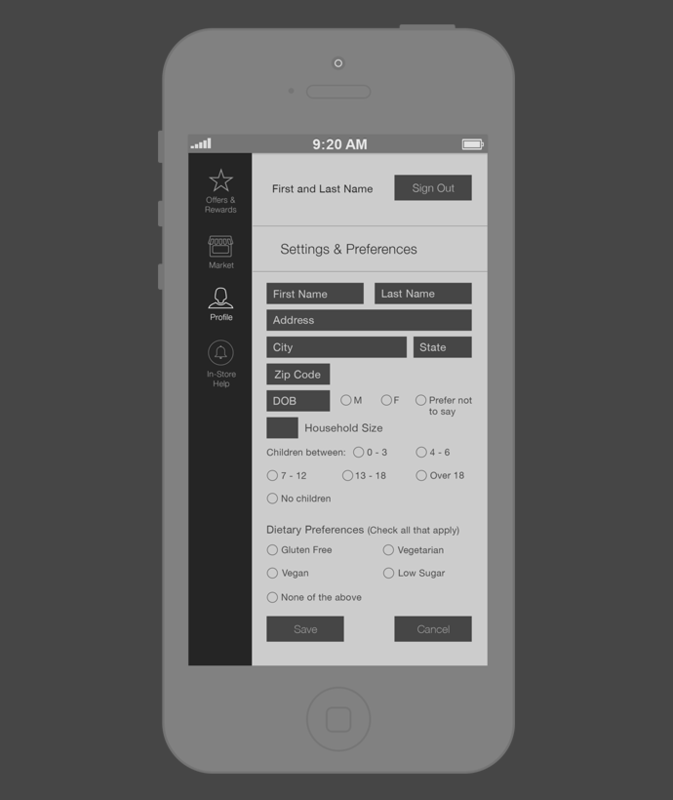 However the need was to bring the process in between the look of a wireframe and finished UI for their first prototype. 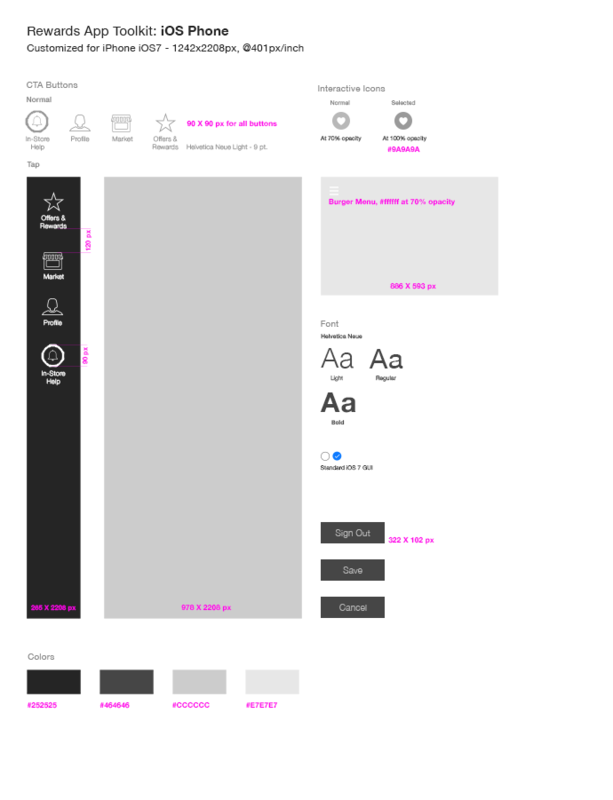 I was able to research other competitor’s apps already on the market, create iterations of requested initial functionalities and arrive to a hybrid between a wireframe and a set of assets composed for hand-off to developers.